Two phenomenal artists are coming together on Tuesday night in a concert filled with Britten and Dowland song cycles. Nicholas Phan, a spectacular tenor, is no stranger to Houston. From 2002-2005, Phan was a Houston Grand Opera Studio Artist. After his appearance here in January, he will return to close HGO’s season in the role of Tobias Ragg from Sondheim’s Sweeney Todd. 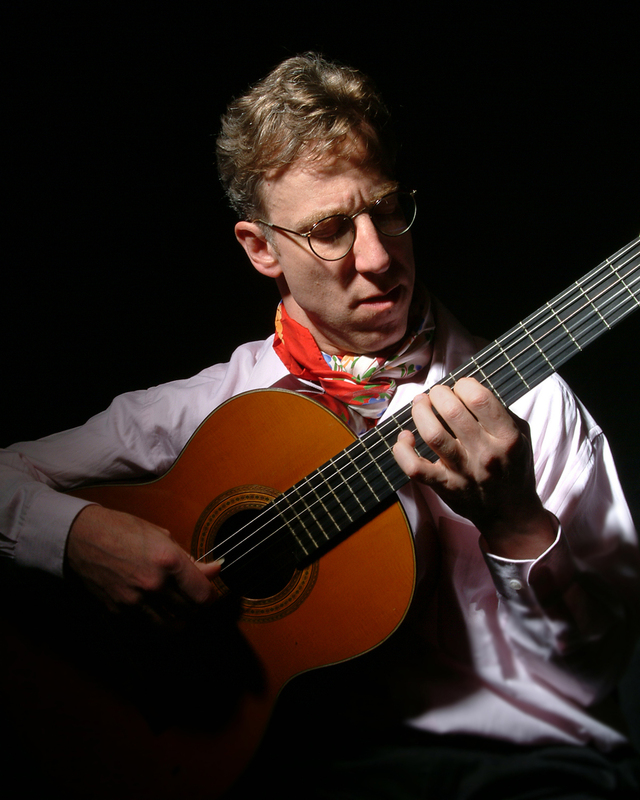 He is joined by Eliot Fisk, a musician who has long been a hero of mine and who is widely considered to be the best classical guitarist in the world. I had a brilliant time speaking to them both and not nearly enough space to do them justice. Read my preview of Tuesday’s concert at Houstonia Magazine. Their concert is Tuesday, January 27 at 7:30pm in the Menil Collection. For tickets and more info, visit Da Camera of Houston. Love ur Site! Email notices will be welcome!